Great news! 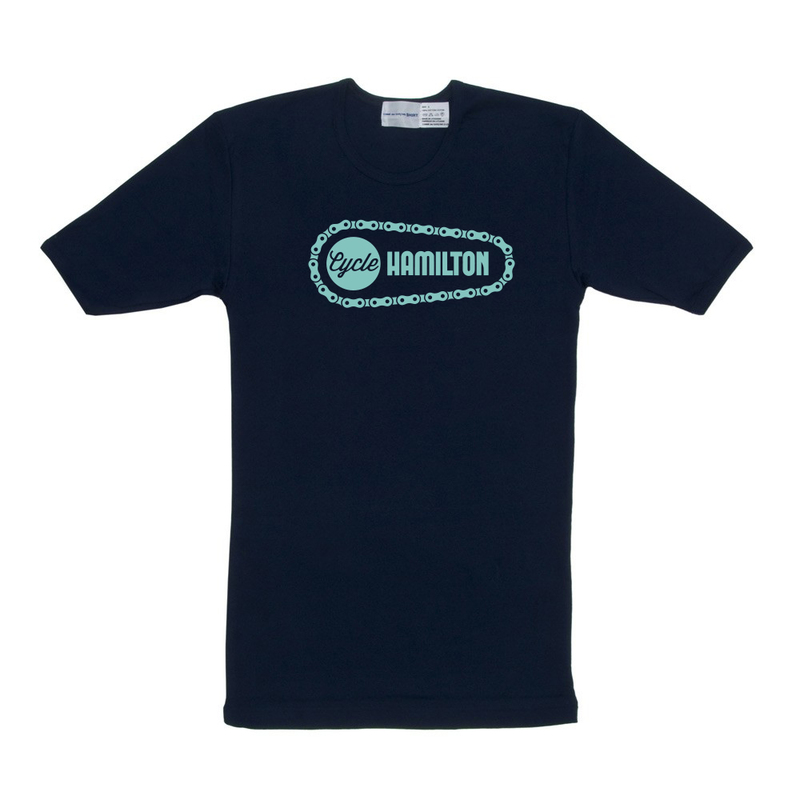 Due to extremely popular demand we now have navy & turquoise Cycle Hamilton t-shirts available for purchase! 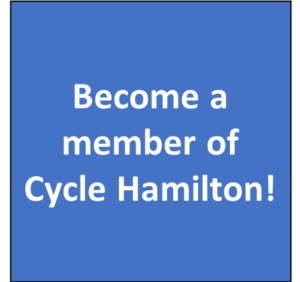 If you want your t-shirt in time for these pickup dates or for our next monthly meeting, be sure to order your t-shirt by Sunday, November 11 at midnight!